Life can be hard sometimes. As followers of Christ, we believe in being there for each other and bearing each others' burdens. Our Care Groups exist to do just that. 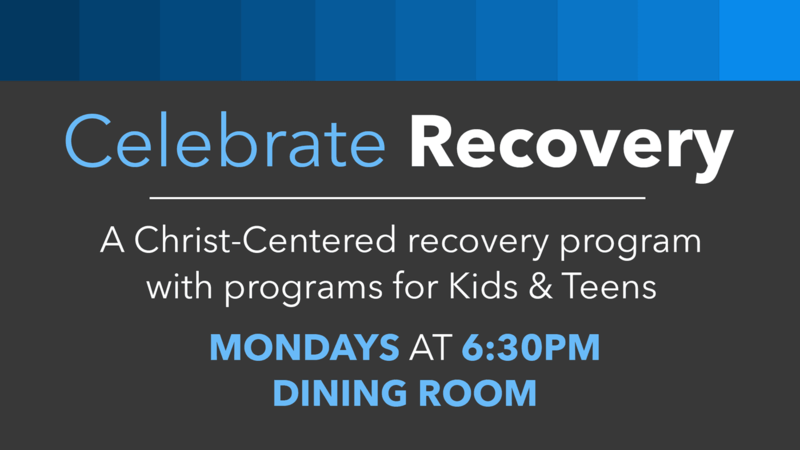 Celebrate Recovery is a Christ-centered, 12 step recovery program for anyone struggling with hurt, pain or addiction of any kind. It's a safe place to find community and freedom from the issues that are controlling your life. Losing a baby is not something you will ever "get over." 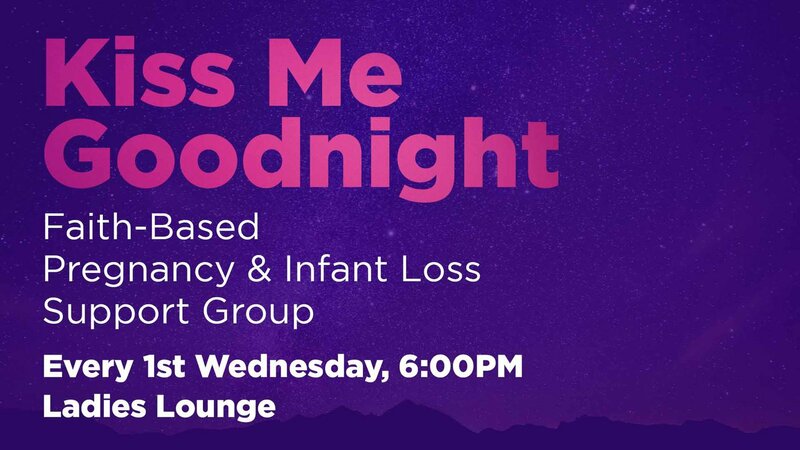 Our babies deserve to be missed and loved, and as mommies, we will always do that. We also believe that our pain is not in vain. We are simply moms who have experienced the unexplainable pain of losing a child (or children) and are looking for God to help us use that pain to help others.